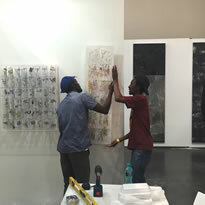 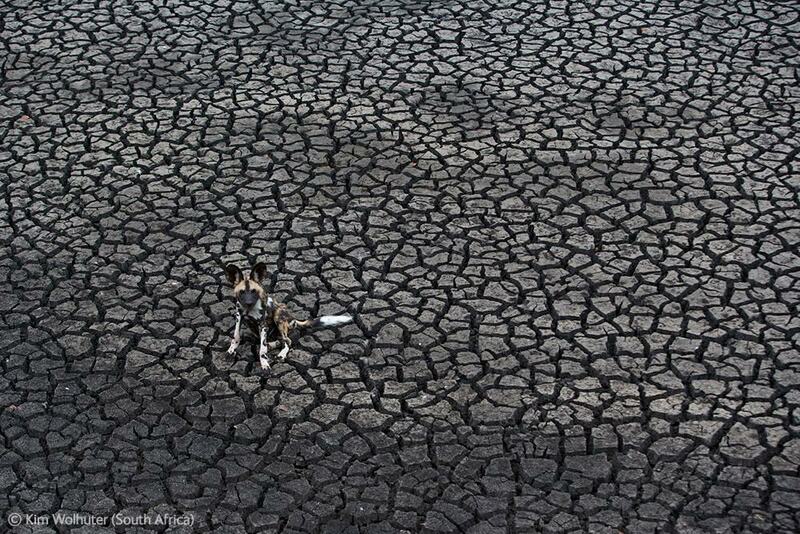 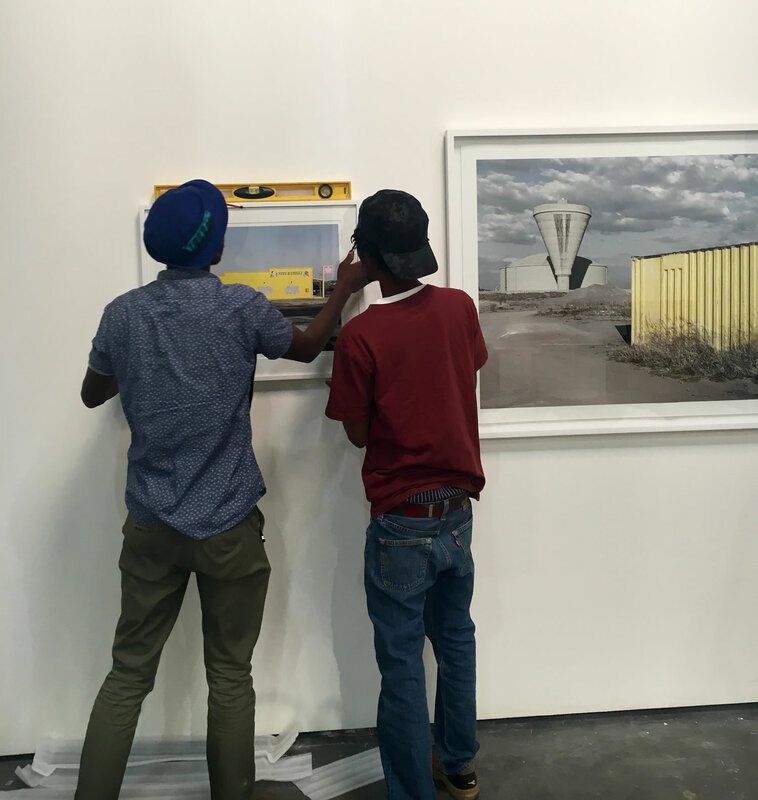 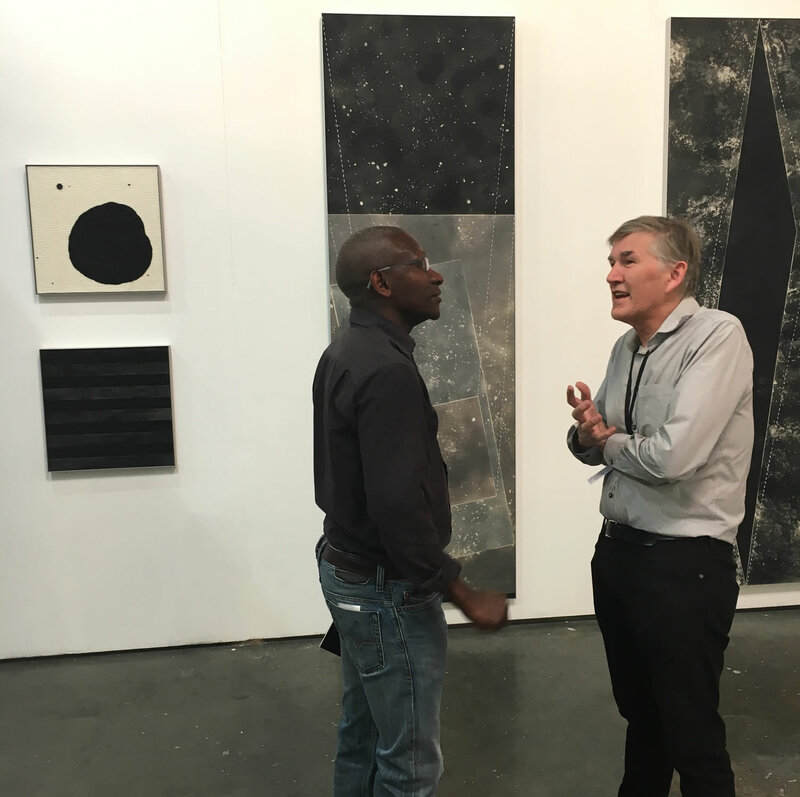 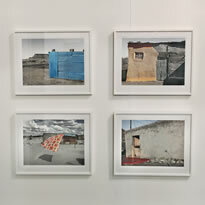 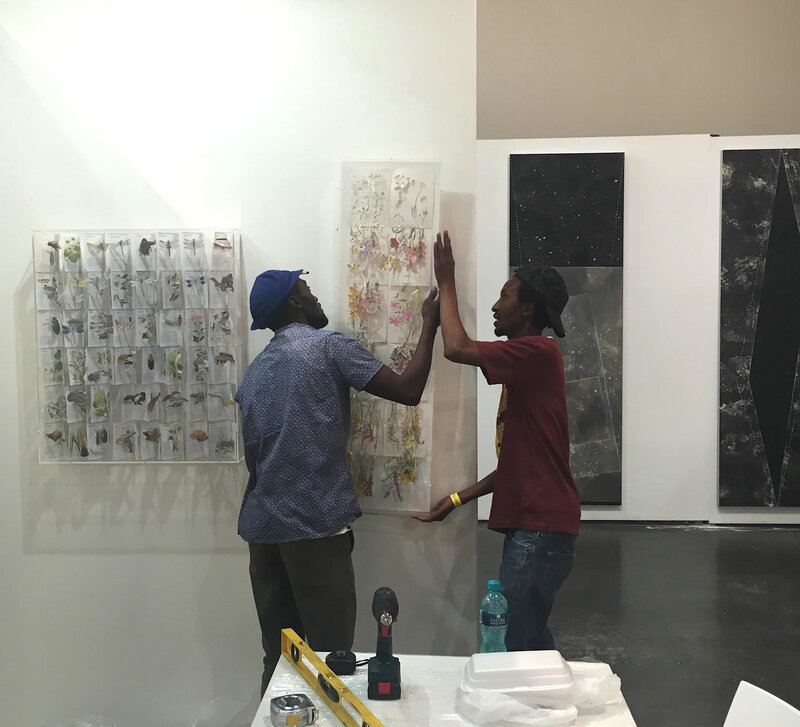 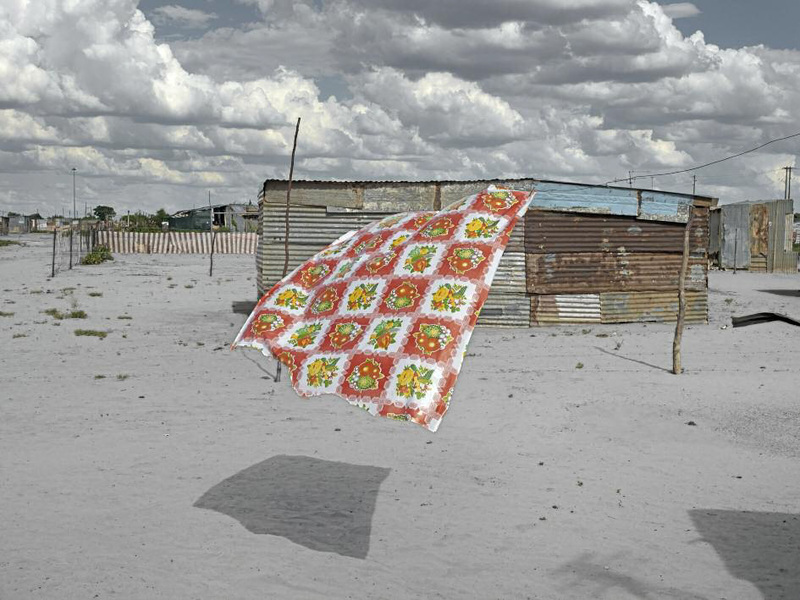 ART FIRST is very pleased to be taking part in the 10th edition of the Joburg Art Fair. 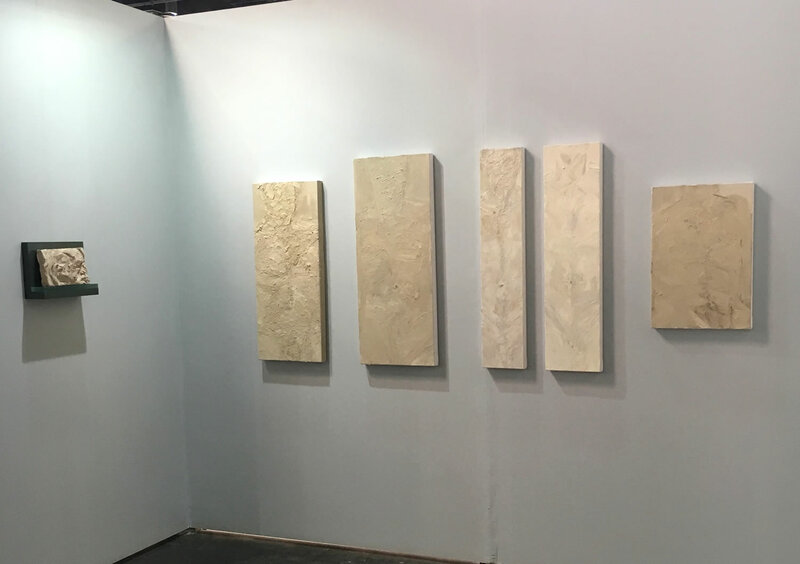 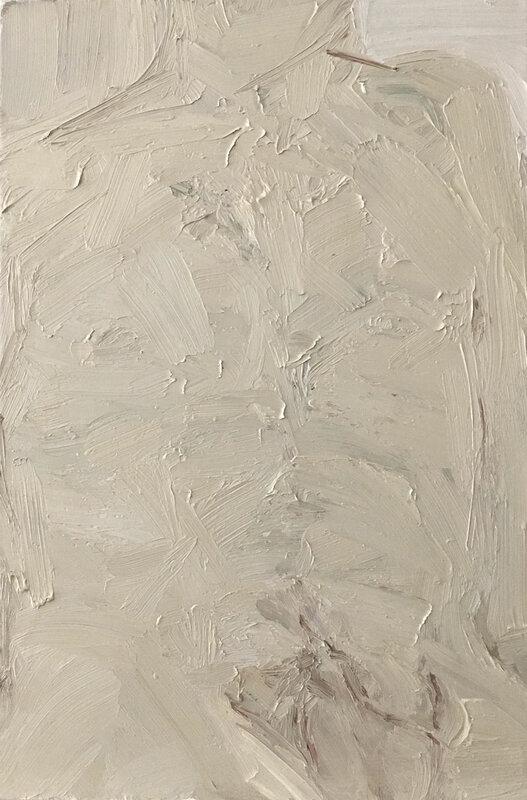 On Stand C06 we are presenting a dynamic group of five artists, all of whom are represented in museum collections and public institutions, world wide. 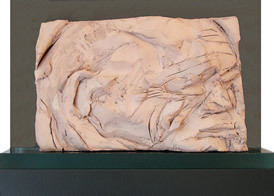 Included are works by Joni Brenner and Karel Nel, both key figures at the Wits School of Art, and for the first time, we are showing the work of Jack Milroy with specially commissioned pieces. 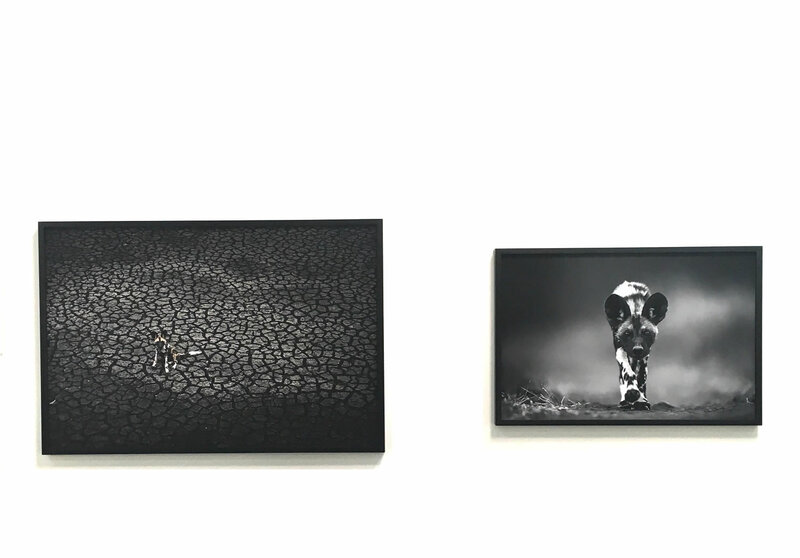 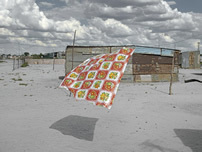 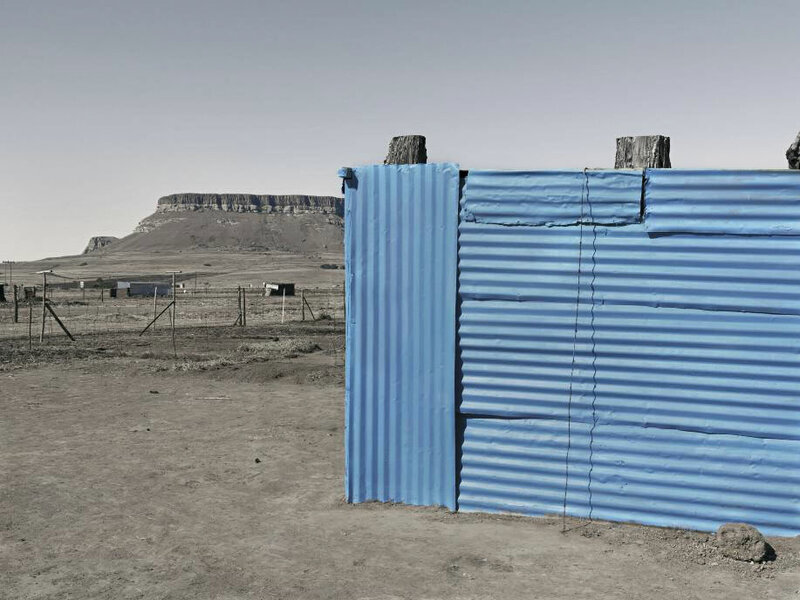 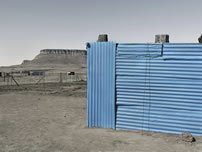 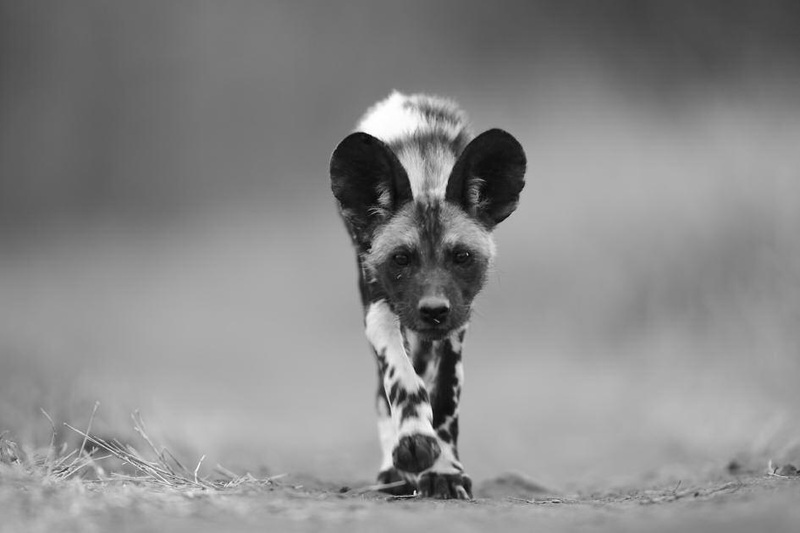 We are introducing a body of photographs by locally and internationally renowned wildlife photographer and film maker, Kim Wolhuter and are also showing photographs by Graeme Williams from three of his noteworthy photographic essays which document life in a rapidly changing post-apartheid South Africa.